Six weeks ago, I launched my first product: Key Values. Three weeks ago, I wrote about my (long) journey leading up to that launch here in dev.to. Today, I want to share some of the data I've collected from the 21,000+ users that have visited Key Values since I launched. Key Values helps engineers find jobs based on shared values, and allows them to learn more about a team’s culture before applying. Job-seekers can visit the site and select from a list of 44 value tags including “Team is Diverse, “Light Meetings, and “Open Source Contributor (see full list here), which then filters the teams that have matching values. I curated this values list after interviewing dozens of engineers who identify themselves as missionaries, not mercenaries. They believe that team culture and the people they work with are as important as (if not more important than) compensation or company reputation. I then asked teams to pick the 8 values from this preset list that best describe their engineering culture, and qualify their selections in their profiles. Values selected between September 5th and October 15th, 2017. Dev.to readers, like the other developers who came to Key Values, valued "Work/Life Balance" and "High Quality Code Base" above the other key values. In fact, these two values were consistently ranked in the #1 and #2 positions regardless of the community or country, (see more data here). There are a lot of interesting discussions to be had about the top 15 values, but I find it most interesting where the dev.to community values differ. Values selected by dev.to readers between September 5th and October 5th, 2017. Users referred from dev.to prioritized "Good for Junior Devs," "Ideal for Parents," and "Pair Programs" much more highly compared to all visitors on Key Values. The dev.to community values these things more than "Impressive Team Members," "Engages with Community," and "Safe Environment to Fail." Dev.to sent 2,933 readers to Key Values, but here's where it gets interesting. My article (How I stopped procrastinating, learned to code, and launched my first product) was posted on Hacker News and likely drove significant traffic because it made the front page! (Thanks @rbanffy for posting it!) As a result, it's hard to know how many readers were actually referred by Hacker News. Despite the clear overlap between dev.to and Hacker News readers, there were still differences between each community’s value selections. Notably, “Good for Junior Devs and “Ideal for Parents are at the top of dev.to’s list but not on Hacker News' list. Comparing the most and least selected values from users referred by dev.to vs. Hacker News. Yes, posts about learning to code and launching a product for the first time appeal to green devs, but it’s not as obvious why these same readers would be looking for workplaces suited for parents. Perhaps both junior developers and parents are better represented in dev.to’s readership. So far, Key Values has received the most traffic from Hacker News, which is why I published a story specifically for the HN audience appropriately titled: What Hacker News readers want in a job. 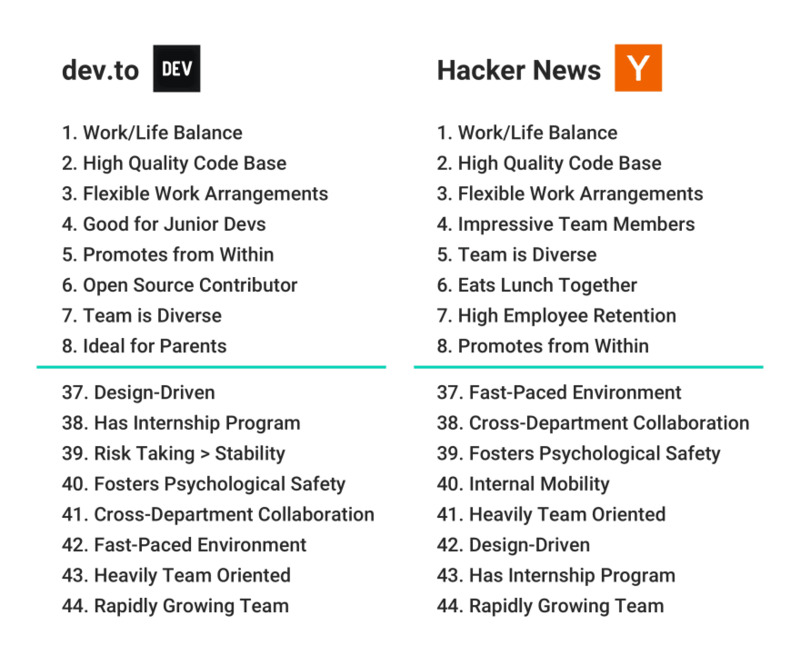 You can read more about what members of the Hacker News, Product Hunt, and dev.to communities value most and how them compare with one another. I also discuss how value selections vary across countries, and what we might learn about engineering culture at the national level. I appreciate how supportive the dev.to community has been ––Â thank you! It's awesome to see this insight. One question/quibble about the junior devs / parents analysis: it seems to assume that junior devs aren't parents. That might be generally true, but I'm guessing there is also a fair number of people with kids getting into software (e.g., career-changers like myself!). While I don't have kids yet, I'm also a career-changer. I will likely change careers again (and again?!) after I start a family of my own. I didn't mean to say that these are distinct, non-overlapping groups! Poor communication on my part if that's what comes across. The dev.to community could include junior devs, experienced devs with children, and/or junior devs with children. I don't share data to indicate what the break down is, but it is interesting that "Good for Junior Devs" and "Ideal for Parents" are both popular among members of the dev.to community, especially when compared to those from Hacker News (or Product Hunt). What's interesting to me is that I really appreciate the work/life balance and "good for junior devs" (me) that dev.to has, and it's great to see that almost 3000 dev.to readers feel the same way. I also really appreciate the dev.to community and the culture readers here have created. I'm pretty junior too. I guess it depends on who you ask, but in some scenarios, I'm extremely junior. Haha no worries, I've never used Amplitude so I have no idea whether it's customizable. Also, that was the same reaction I had when I found out about figcaption! It's amazing. I love how as developers we all still get excited by the same silly things. I've found that when I switch jobs, some of the biggest, most important adjustments I need to make are things that nobody at the new job talks about, even if asked. The bedrock of how a company or team operates often becomes unconscious, because it becomes hard to imagine working another way. And I worry that teams self-report the values they aspire to rather than the values they actually hold. I've seen Agile put to great use, and I've seen it twisted into something deeply toxic. In both cases, the company and management felt they'd used Agile methods in a way that was "pretty standard." How are you avoiding these pitfalls? Does it all simply average out once you collect enough data and compare across companies? I love love love what you're doing. So much of the decision-making around hiring new devs, or accepting a new job, is done at the gut level. I love the idea of moving toward a more data-driven approach precisely because it could shed some light on the actual differences between company cultures. Hi Chris! I so sorry that I didn't see this comment sooner –– I'm not even sure how I missed it! Re: Agile example, this is exactly what I'm trying to get at! Everyone has a different definition of what Agile, work/life balance, or even engineering-driven means. I spend a lot of time "coaching" teams to explicitly write out their definition. Why? Because of exactly what you said above! People forget that how they work/operate/communicate is not how other teams work/operate/communicate. I can't know how users interpret each value (so their are some unknowns when looking at the data I've collected thus far about user behavior), but the whole point of having profiles is for teams to tell us how they interpret each value. Now, we can all compare how different companies talk about the same values. I really want Key Values to bring some sunlight to the problem, both so that motivated job seekers will have a better resource for finding like-minded teams, and so that teams will have a bit of a reality check as to how they compare with the rest of the industry. I'm really impressed and pleased that it sounds like you're taking time with each team to create a really representative profile. That's immensely valuable for job-seekers, and I think will really help the teams your working with, too! They're not silly questions at all! They're actually really important ones. It might help you to know that I've had 20+ teams email me with their 8 values, saying, "We'd love to create a profile!" and then never following through. They're surprised by how much effort goes into writing a profile and say they don't have time or resources. To me, simply having a profile says something about a team. 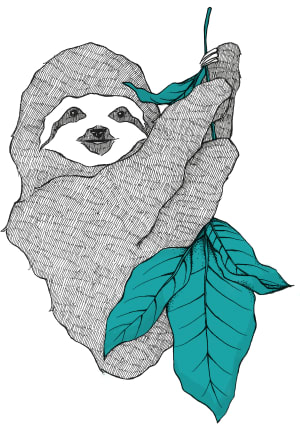 Please, let me know if you have other questions/ideas about how I can improve Key Values and help motivated job-seekers to find like-minded teams! While I identify as an ideal user for Key Values, I also recognize that I don't represent the entire population I want to serve. Thanks Rodney! It's been equally interesting hearing people's responses to it! People are surprised to see X so high on the list because they personally don't care about that thing. This is awesome (to me), because it demonstrates the diversity of values people have and why "good culture" isn't a one-size-fits-all type of thing. The second thing I'm hearing a lot is that the values aren't clearly defined. I think that I can probably do a better job communicating this on my website but... this is the whole point! Each teams describes what value Y means to them, and we as job-seekers/developers can compare their responses. Thanks Peter, that means the world to me. I really appreciate you building dev.to and creating such an amazing community for all of us. Before Key Values, I wasn't really familiar or integrated w/ any online communities. Now that I've been learning more about the different audiences that exist out here (in the interwebs 😂), it's clear how special dev.to is! 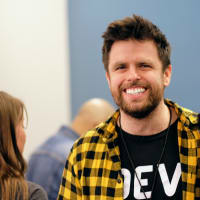 As a junior developer, I can say that I feel very comfortable here on dev.to to express my opinion, to ask for advice. I hadn't seen this before, and it's really cool. The presentation and the idea are both... well, really cool. It shows that most of developers worry about life work balance. Thanks Lynne! Love the project and this post about things that developers value. I'm definitely sharing this widely. Thanks for the awesome work! Yay! That makes me incredibly happy to hear! Fun fact 😜: Many months later and Work/Life Balance is still #1. High Quality Code Base has competition for the #2 spot though.